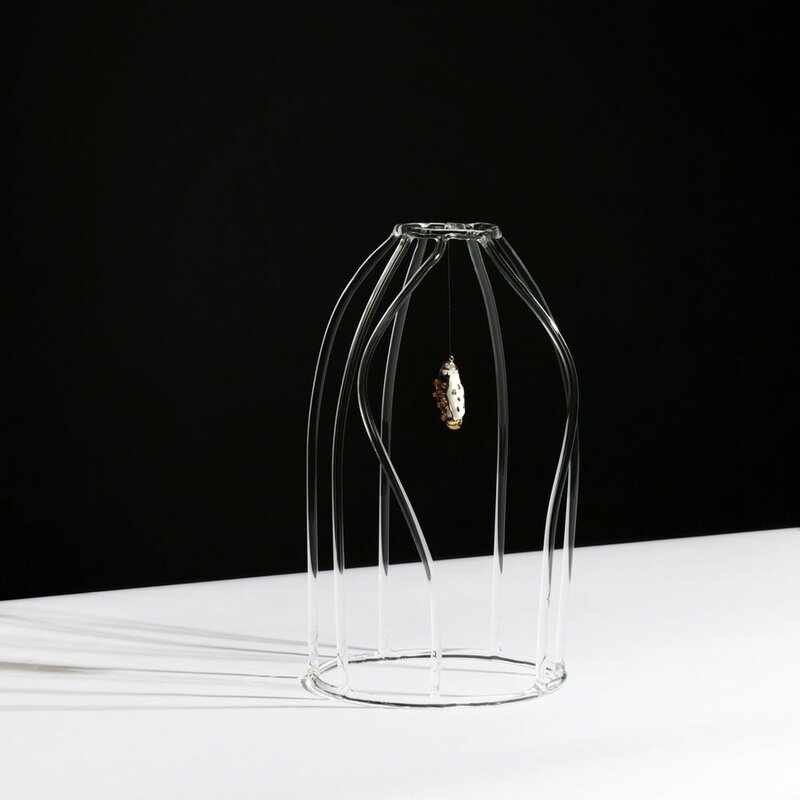 Fabrica and the Zürich gallery Roehrs & Boetsch have teamed up to create Table of Contents, a new glass collection that made its debut as Curio at Design Miami/Basel (Basel, Switzerland – 14/19 June 2016). In the designs that make up Table of Contents, glass is a medium for questioning human nature and perception. A common denominator, lending a multi- dimensional transparency to the concept of containing, highlighting or protecting each narrative.